The IRS has announced that it will begin accepting tax returns on January 29. Tax season can be stressful, and we want to make sure everyone is aware of information that could make filing easier. Free filing services are available. We recently published a blog that listed free tax filing options in Kansas City. If you meet the income requirements, a certified professional could help you file your taxes. You also qualify for the IRS’ Free File service if your household income is under $66,000. The IRS teams up with other companies to provide free e-filing options for filers who meet this requirement. You can file before January 29. E-filing services and tax professionals can help you file your taxes before this date. However, the IRS will not accept your return until January 29. You can receive your refund faster by e-filing. There are many e-filing options you could choose from, some of which are free. The IRS will issue your tax refund faster if you use an e-filing service. Direct deposit options also exist with these services. Instead of mailing you a refund check, the funds are deposited directly into your bank account. EITC and ACTC refunds are not issued until mid-February. The IRS will not issue refunds that claim the Earned Income Tax Credit (EITC) or Additional Child Tax Credit (ACTC) until mid-February. If you are going to claim these benefits, then you should be aware you could experience a slight delay in receiving your refund. You can track the progress of your refund. You have multiple tools at your disposal to track the progress of your refund. Some e-filing services have this option. The IRS refund tracking tool and IRS2Go app can also perform these functions. Do You Have Other Questions About Taxes? Not everyone qualifies for a tax refund. If you owe the IRS taxes, then it could thrust your financial situation into chaos. You could speak with one of the Kansas City bankruptcy attorneys at The Sader Law Firm to discover possible options for debt relief. We also encourage you to read our page on eligibility requirements for discharging income tax debts in bankruptcy. You can follow our blog updates by connecting with The Sader Law Firm on Facebook and Twitter. 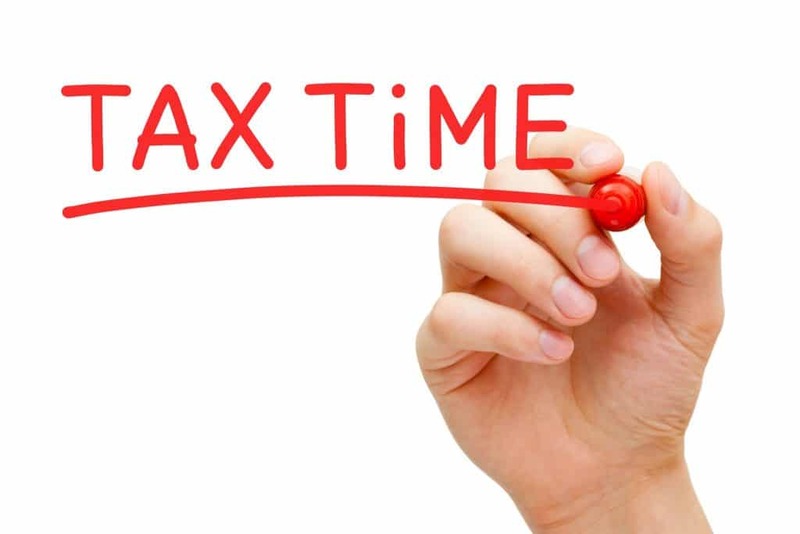 ← Can I File Tax Returns Early to Prevent Tax Refund Theft?